In spite of grief and bereavement being fundamental to high-quality palliative care, grief and bereavement care is often under-resourced and haphazard and fails to reflect contemporary evidence. This chapter will examine a number of approaches to evidence-informed bereavement care and explore some of the seismic shifts that have taken place in our understanding and response to the grieving and bereaved. 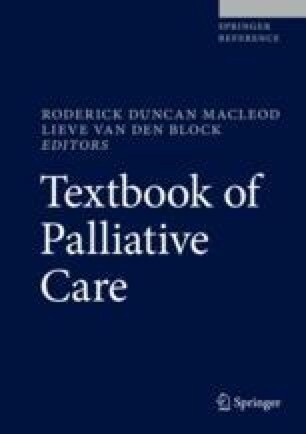 The chapter will conclude with an examination of complications in bereavement and what might be considered best practice in providing bereavement support in the palliative setting.